Tony Schmitt, one of Knoxville’s only Certified Cicerones, joins Chris & D.J. to talk about the process of becoming a Certified Cicerone, beer education, and his role in The Casual Pint. 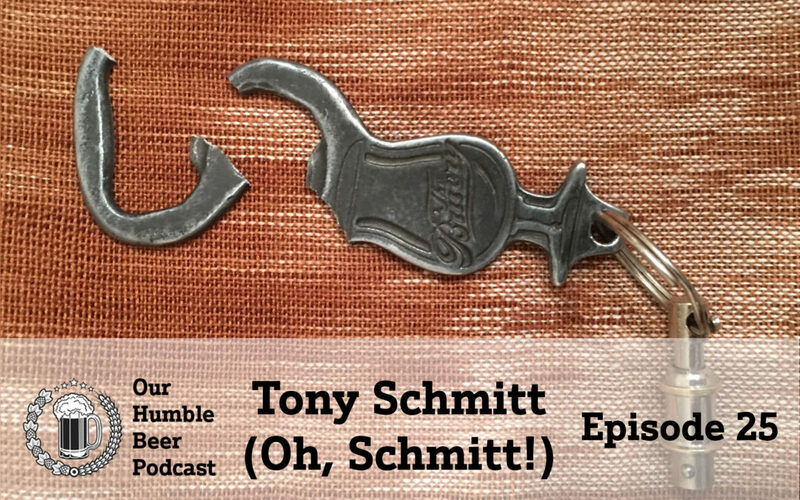 The boys also enjoy some excellent beer selections as they learn about Tony’s time in the craft beer industry, his time with Stone, and what brought him to Knoxville, TN… and Chris breaks Tony’s prized bottle opener.